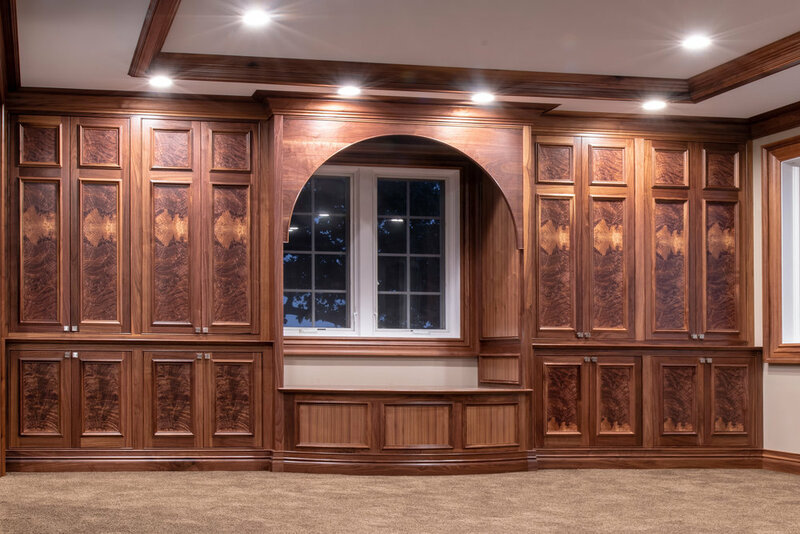 Belzowski Woodwork & Design blends a passion for woodworking and fine craftsmanship with cutting edge building science to create truly spectacular and lasting work in the Northern Indiana, Lake Michigan, and Chicago regions. 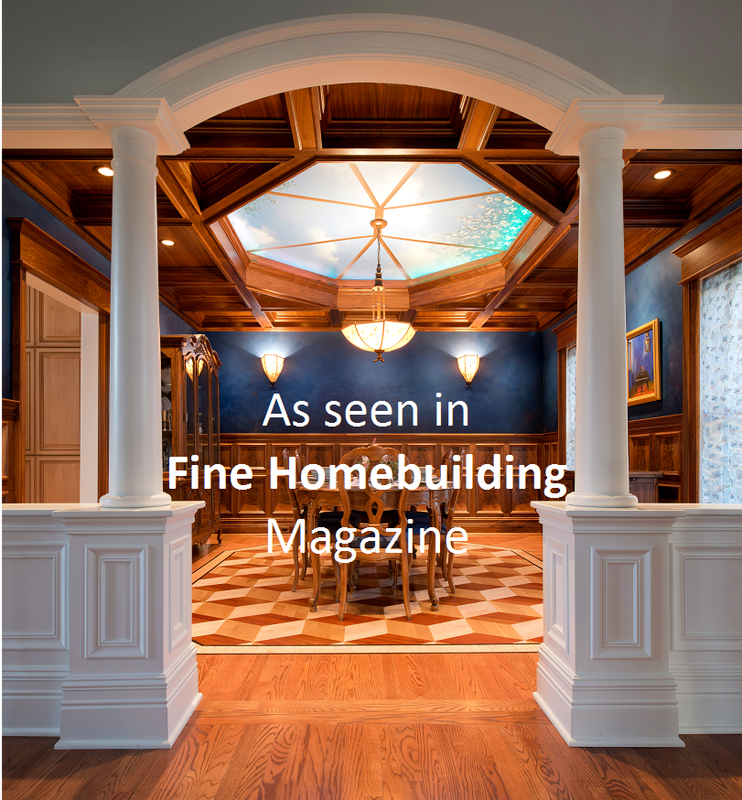 Our attention to detail leaves customers happy and satisfied for generations. Photos by Matt Cashore Photography.